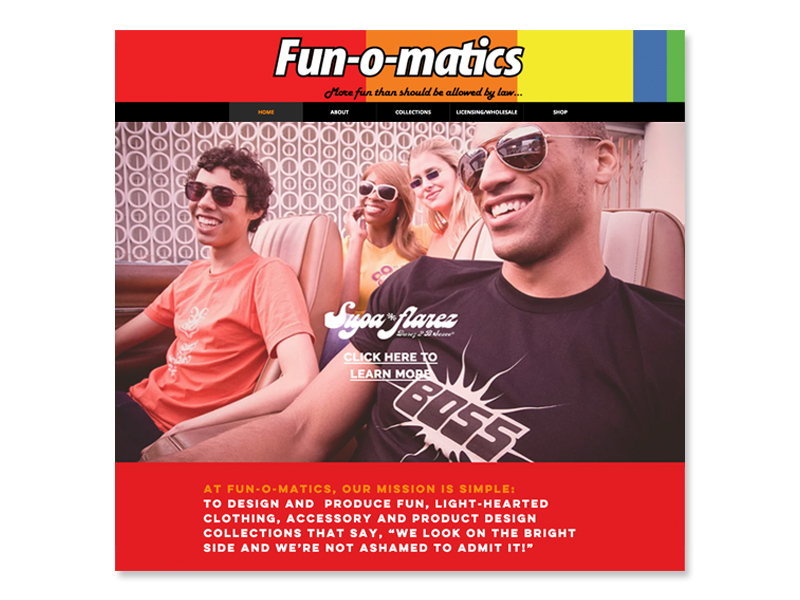 This website for Fun-o-matics, a San Francisco-based, product design company, is a recent redesign that puts more emphasis on lifestyle shots and branding. 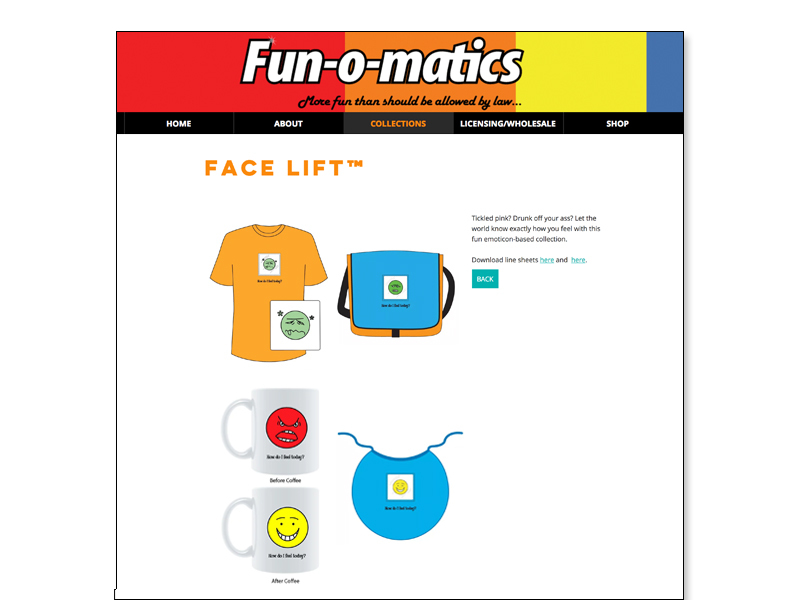 Collection pages showcase the various product designs on offer including: apparel, gift items, accessories, and stationery items. 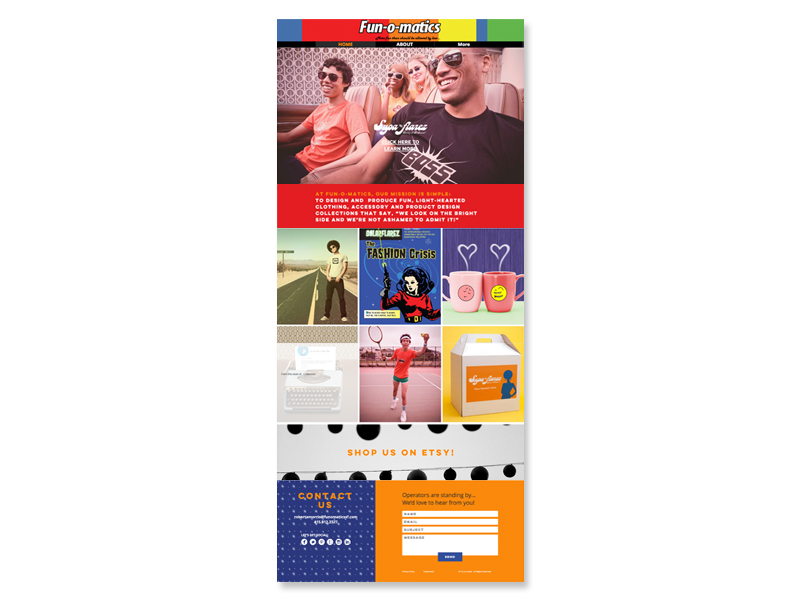 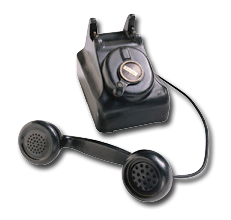 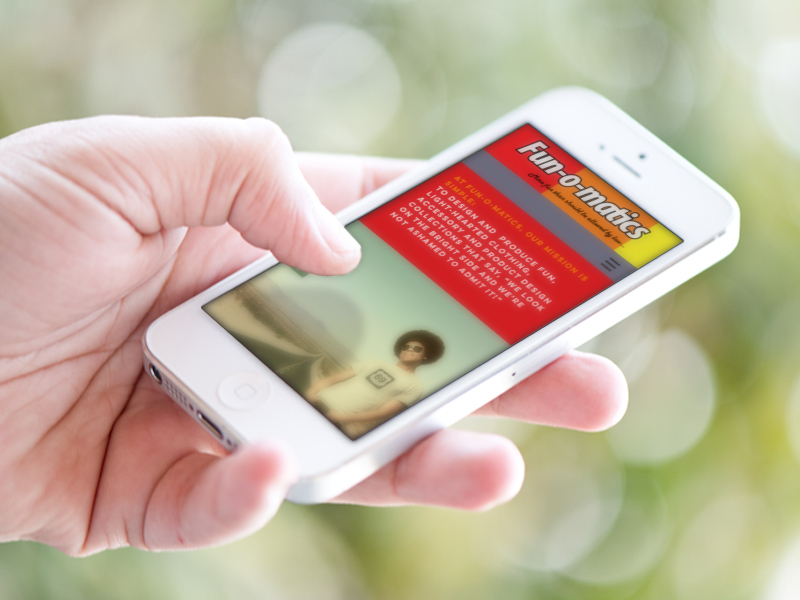 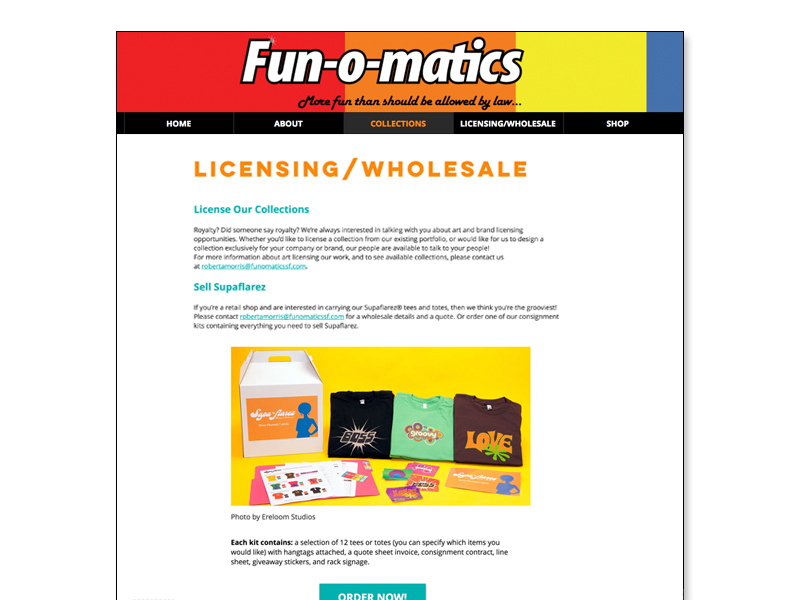 Through this site, potential licensees and agents can view the collections on offer, and learn more about the mission and design philosophy of Fun-o-matics. 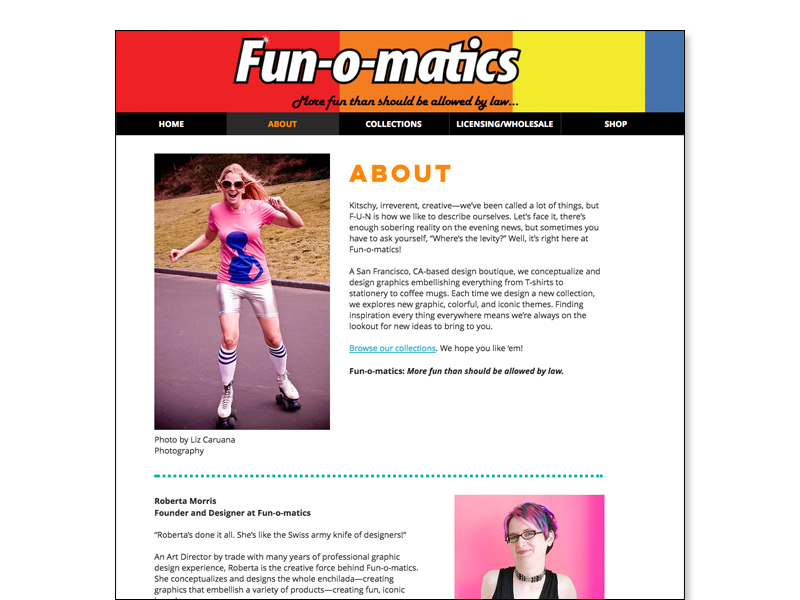 To view, check out funomaticssf.com.